There are very few performers I’d follow into the Coachella Valley to watch amidst sandstorms, heat, and a sea of festival goers. 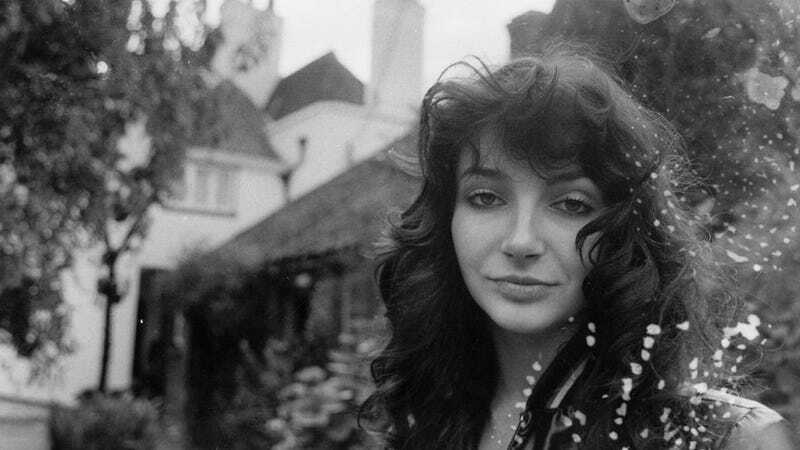 Two of them—Prince and David Bowie—are dead and the other—Kate Bush—was rejected by Coachella’s C.E.O because “nobody is going to understand” her. Well then, am I gonna go to Coachella? To quote Tollett (more like “Toilet,” lol), “No!” The concert doesn’t understand me! I’m sure Coachella, which sells out every year (making Toilet very rich), will really miss having both me and Kate. Coachella Is Suing Urban Outfitters for Infringement in Festie Style Wars Drama!